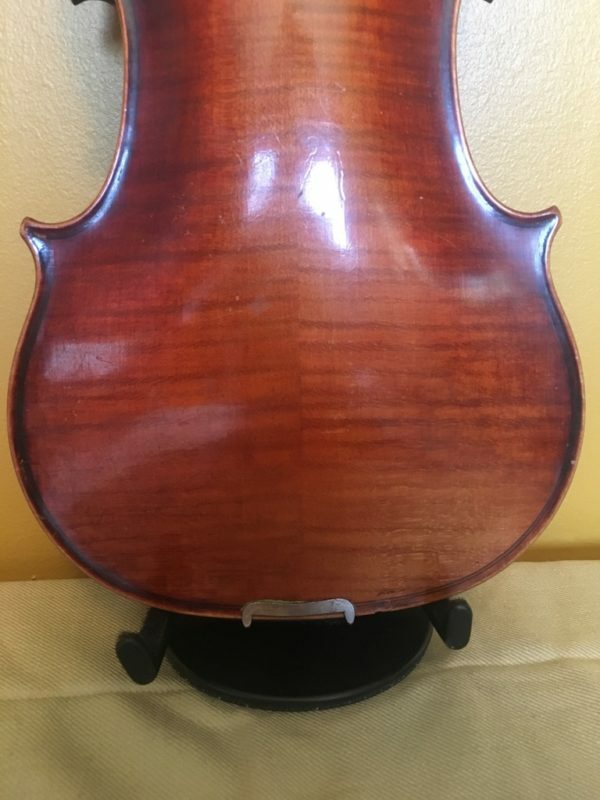 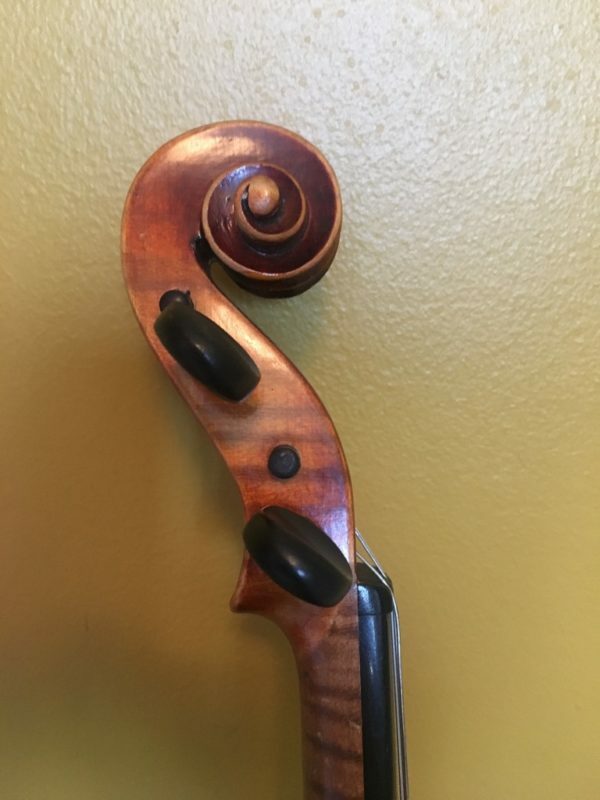 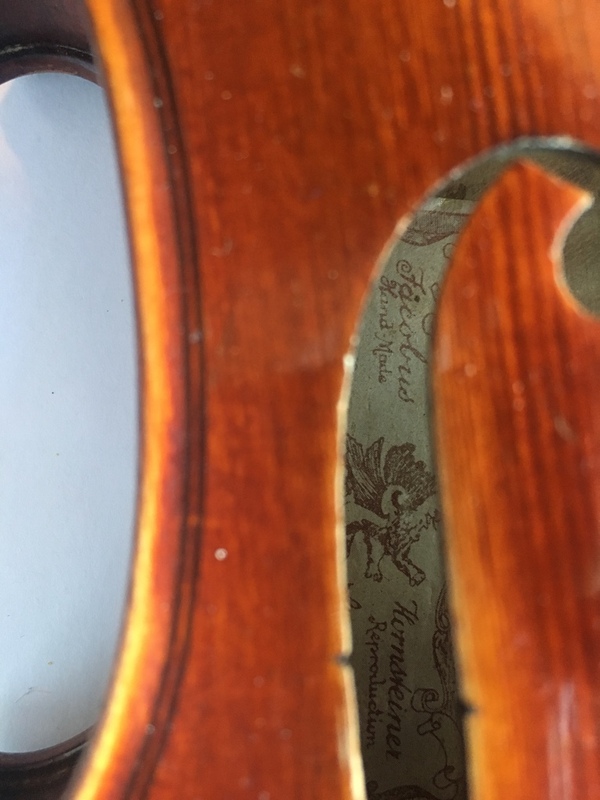 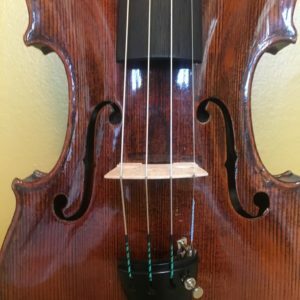 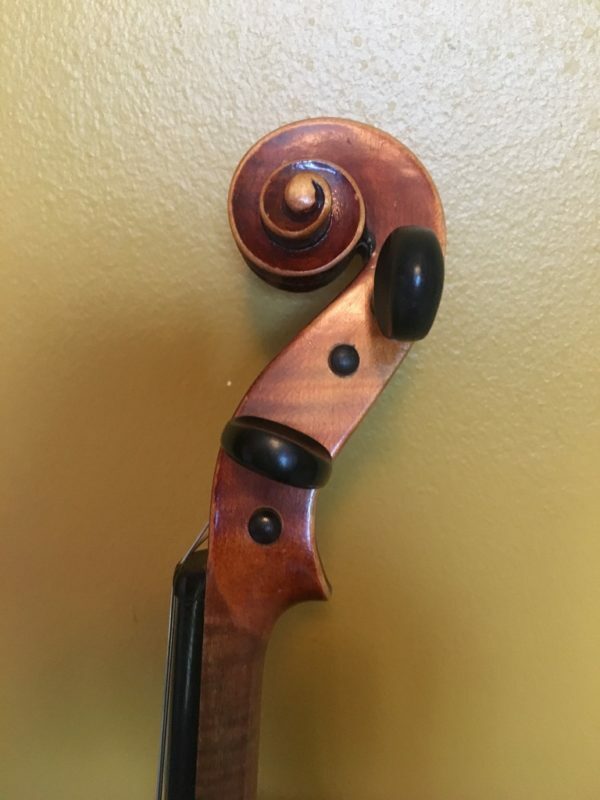 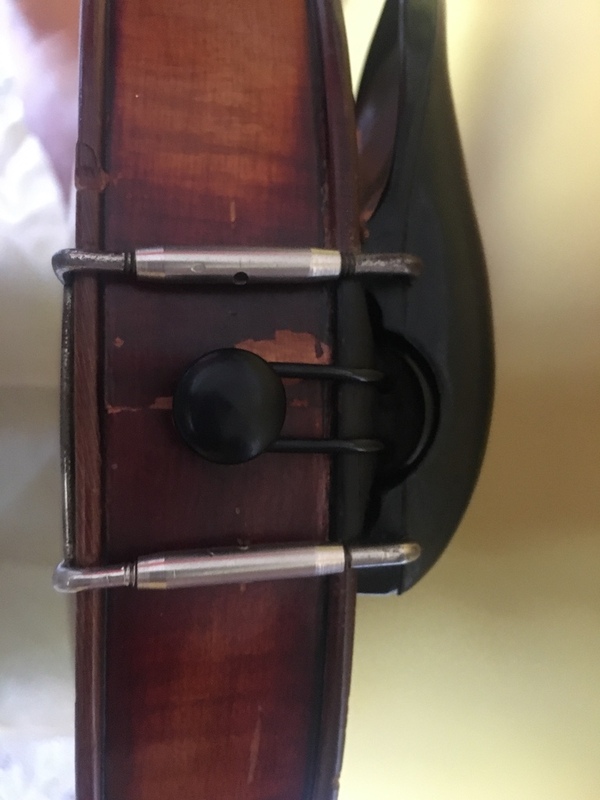 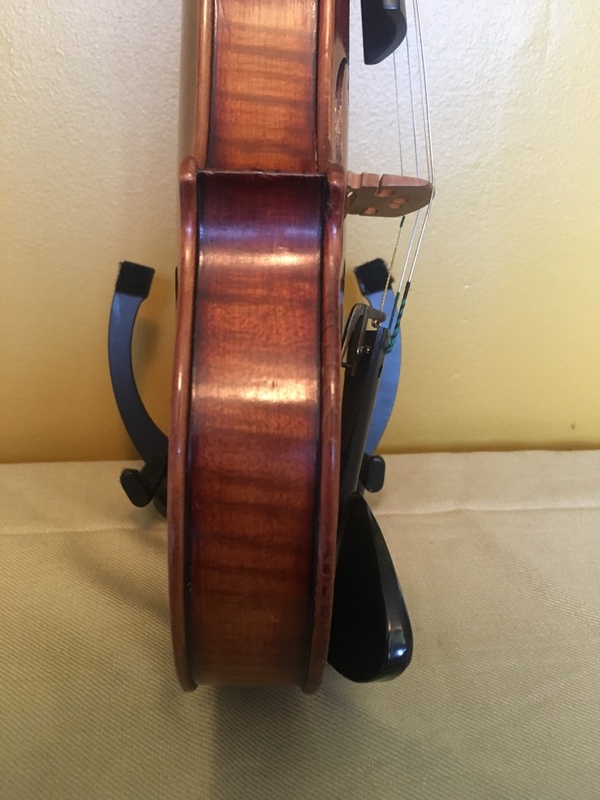 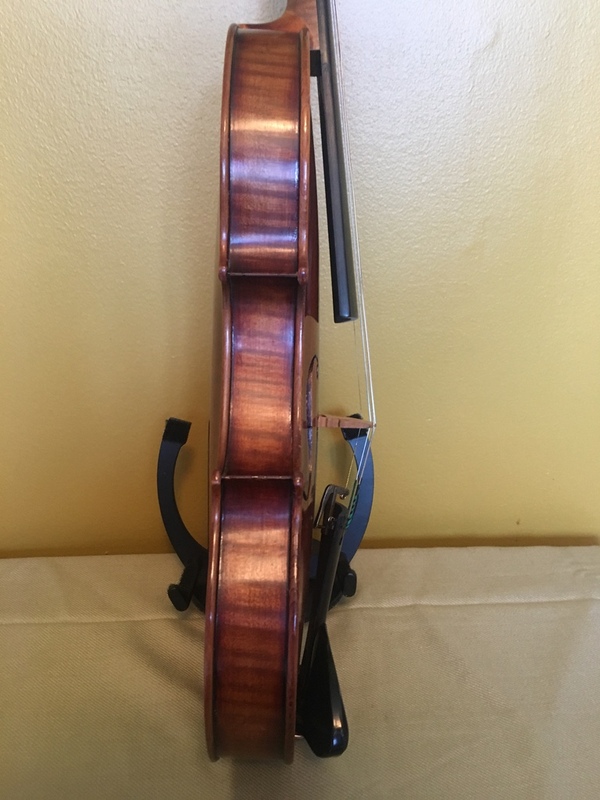 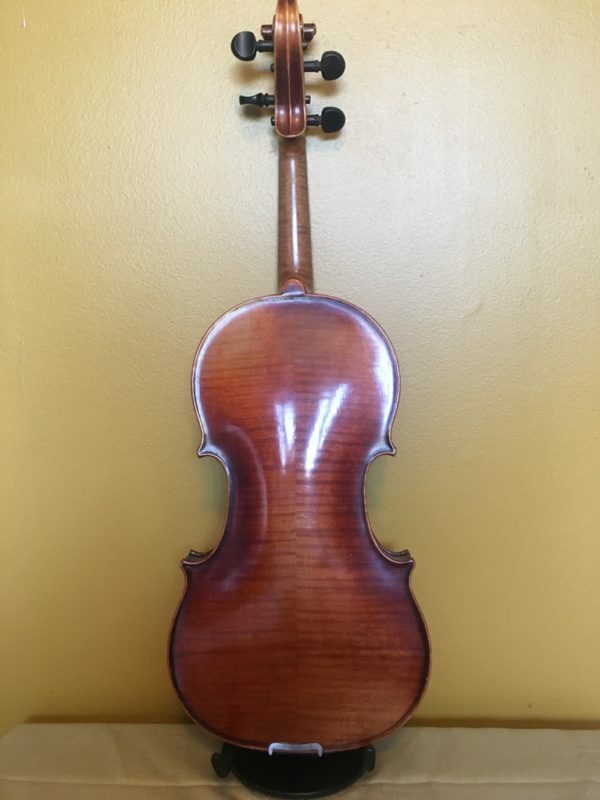 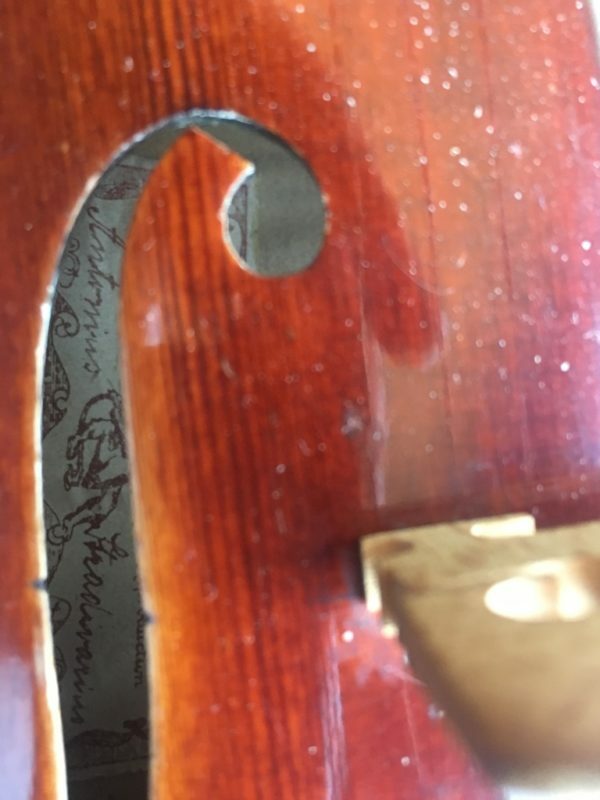 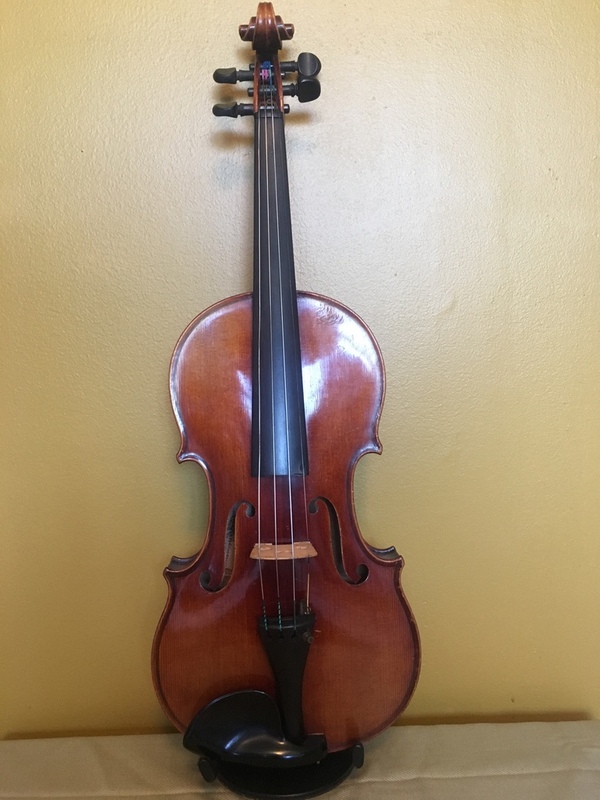 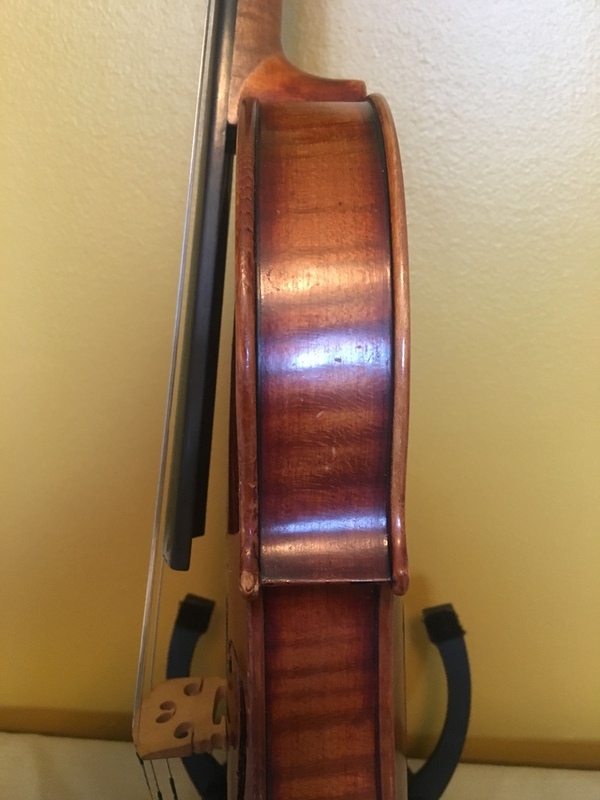 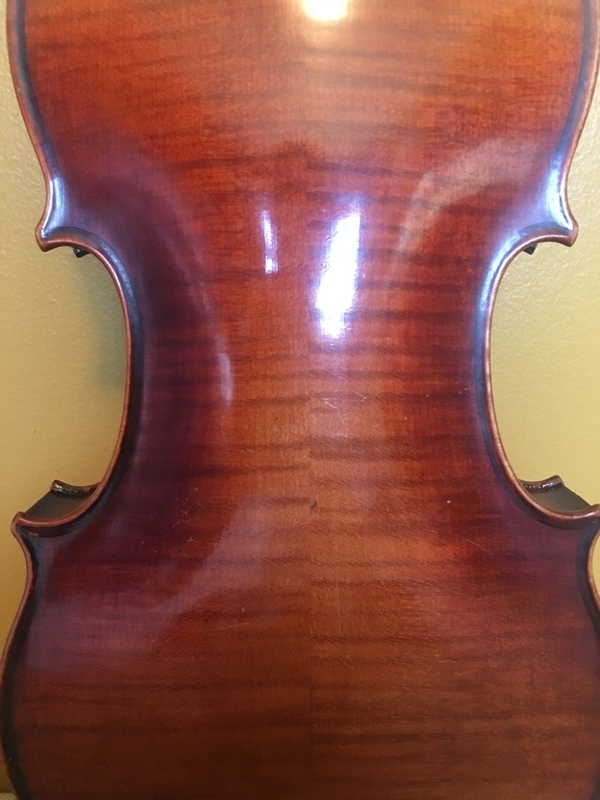 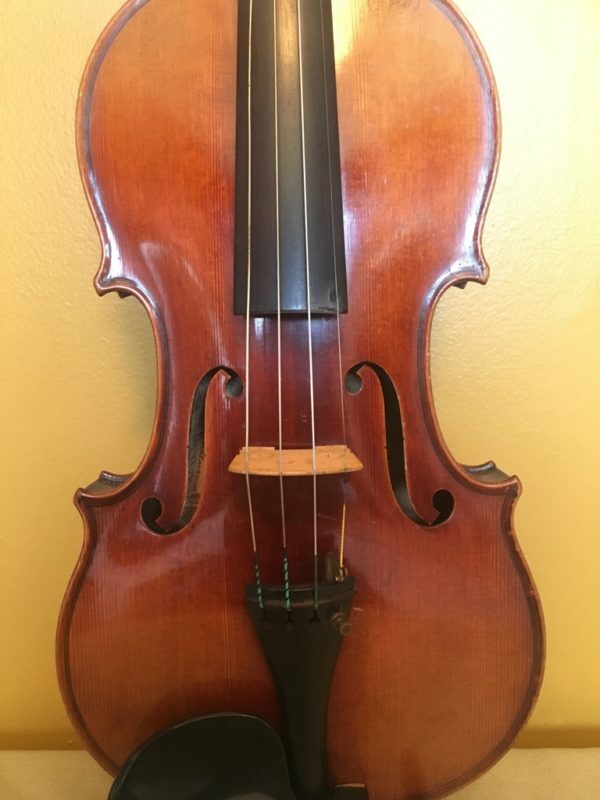 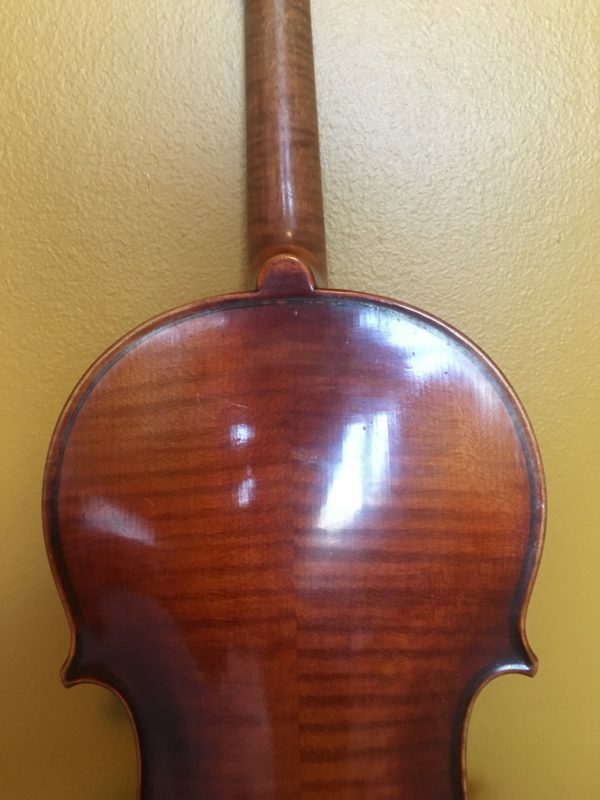 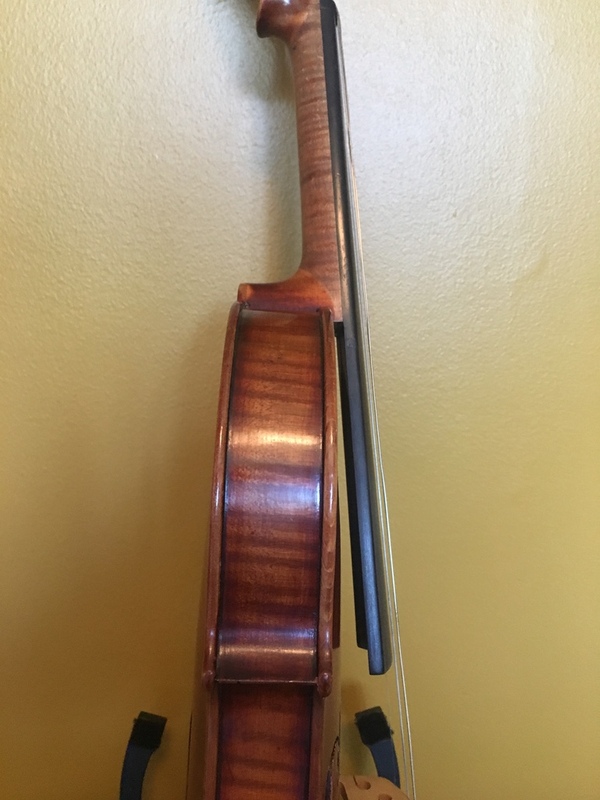 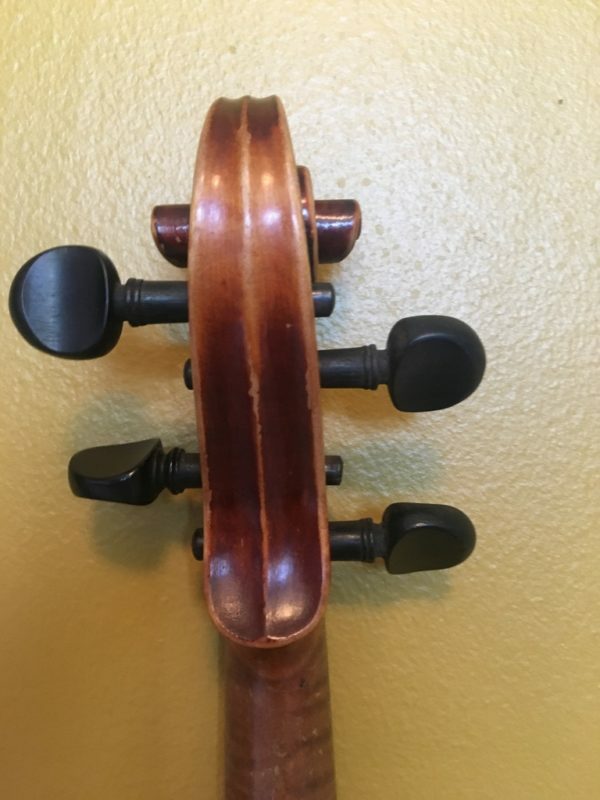 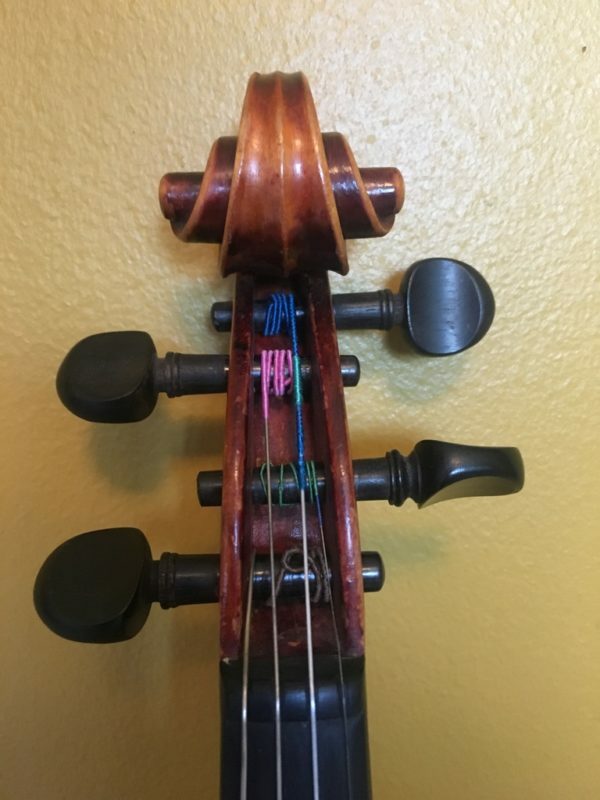 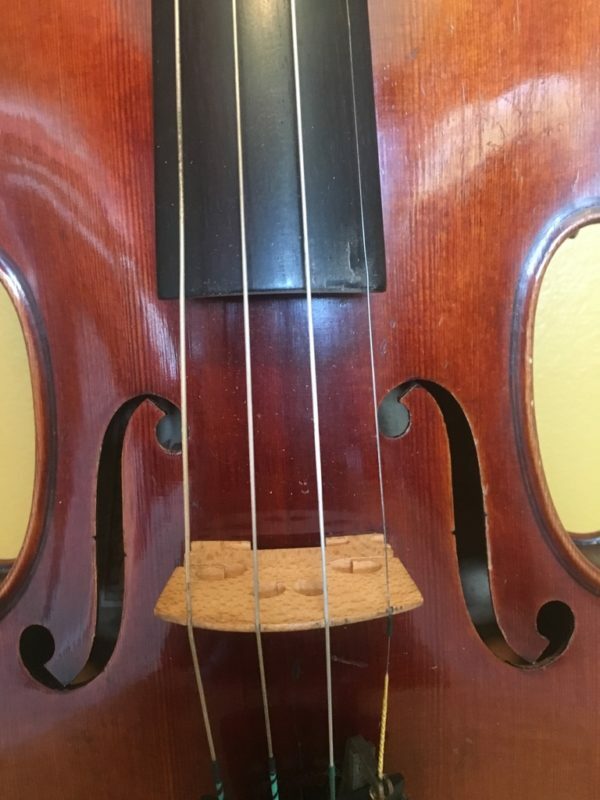 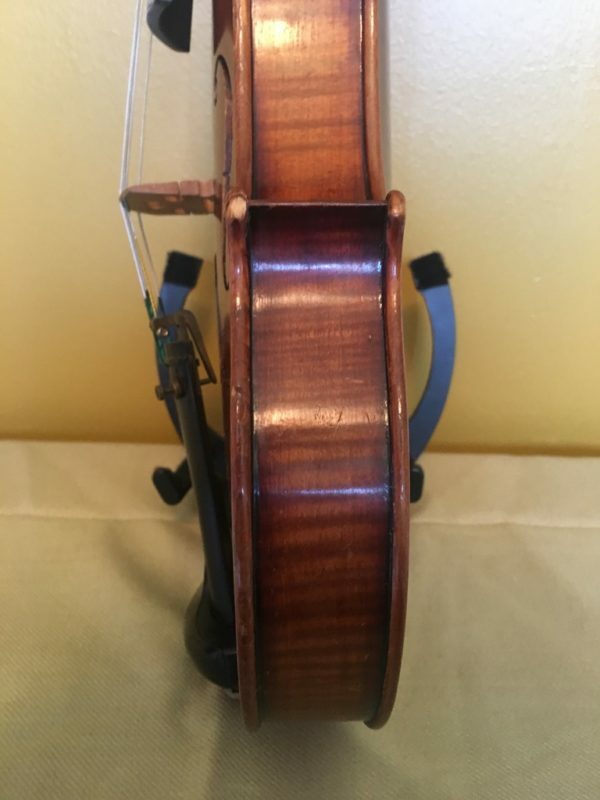 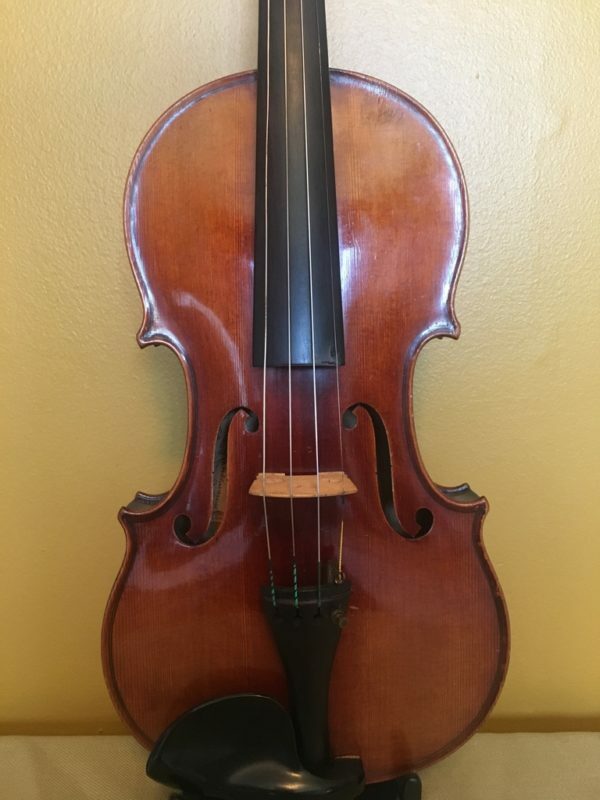 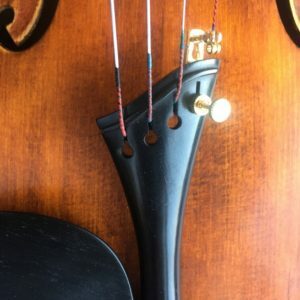 German Violin from 1920-1030s, labeled Jacobus Horsteiner. 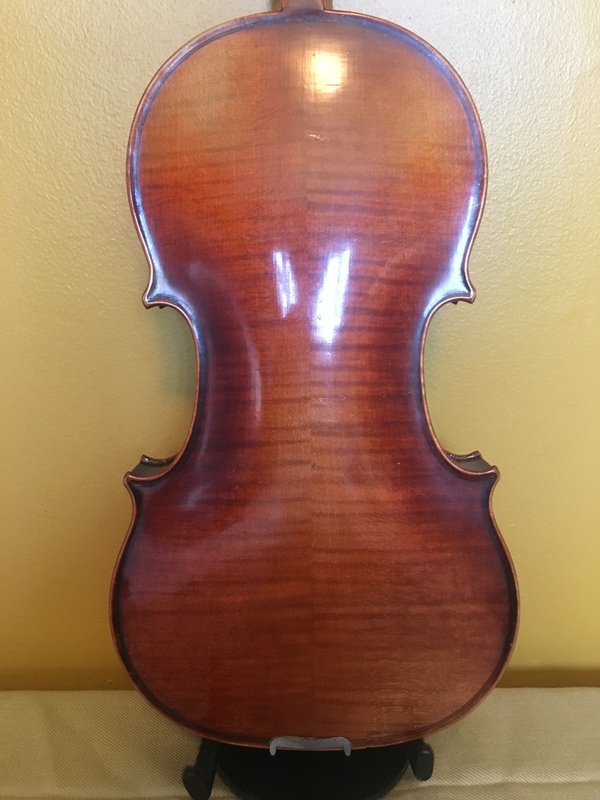 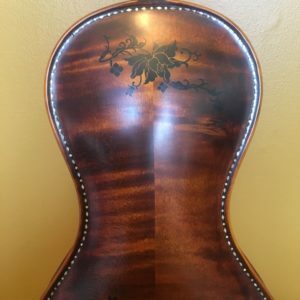 (Horsteiner was a trade name for some Roth violins). 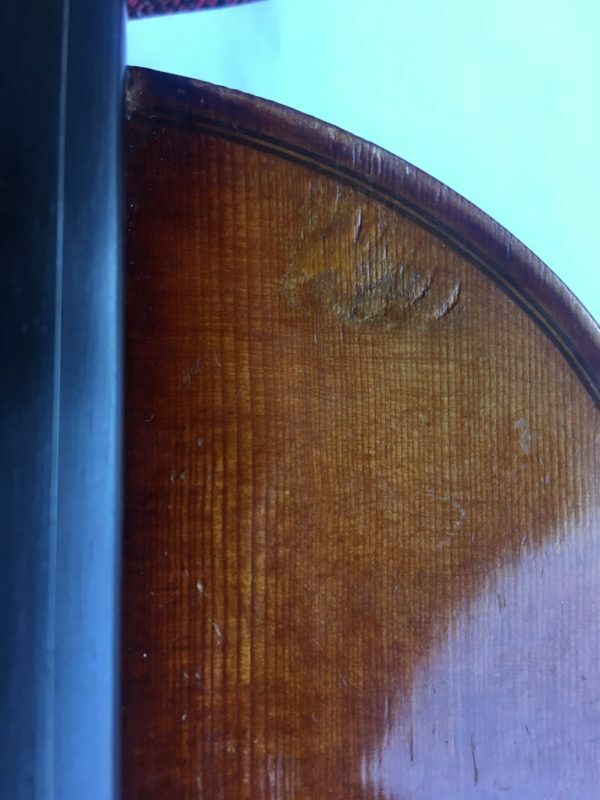 Great condition, just a couple of dents and scratches but otherwise very well preserved. 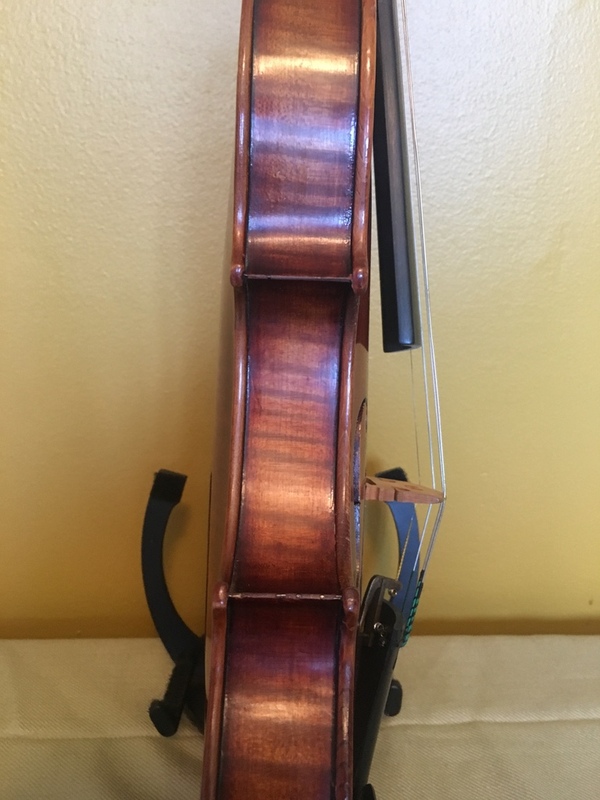 Produces a beautiful, singing tone and has a strong bass. 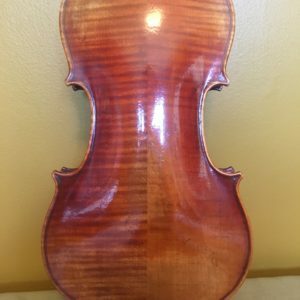 Some of the best in this series go for as high as $6000-$7000. 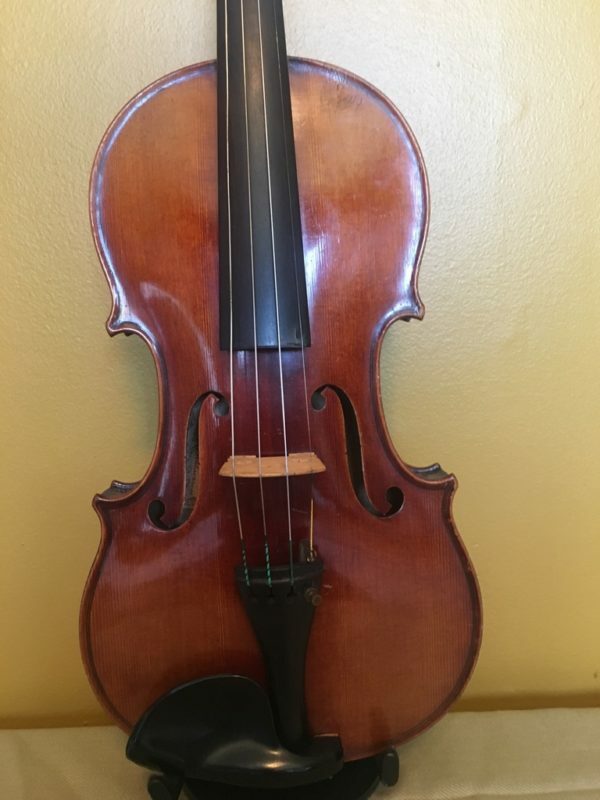 On sale for only $1200.